A beta reader will generally read your work (for free or for a small fee) with a critical eye. 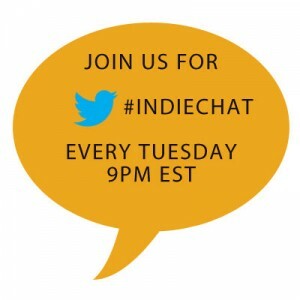 A beta reader typically reads your manuscript and gives you feedback before you send it out into the world. 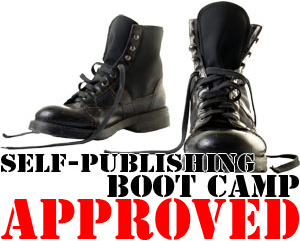 They’ll read your manuscript as a reader before you send it to an agent or decide to self-publish. It’s generally a good idea to get two or three beta reads for your manuscript. Small Blue Dog has a great post on what to look for in a good beta reader. We’re super excited to announce our new beta reader program! 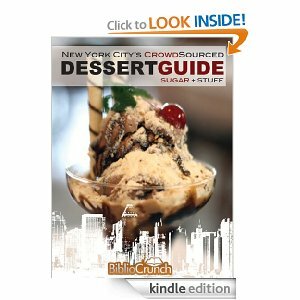 Starting this week, you can now sign up as a beta reader on BiblioCrunch.com! Just select the ‘Beta Reader’ category when you sign up. Readers: Now you can check out great books by authors before they’re published. Just sign up as a beta reader from our free account program. Authors: Get feedback and critique from readers before you publish your book. When selecting beta readers, it’s always good to find people who are your target audience but also have varying backgrounds. 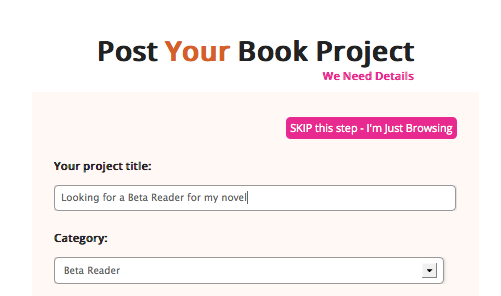 Just sign up as an author on our site and post a new project and select ‘beta reader’ as your category.